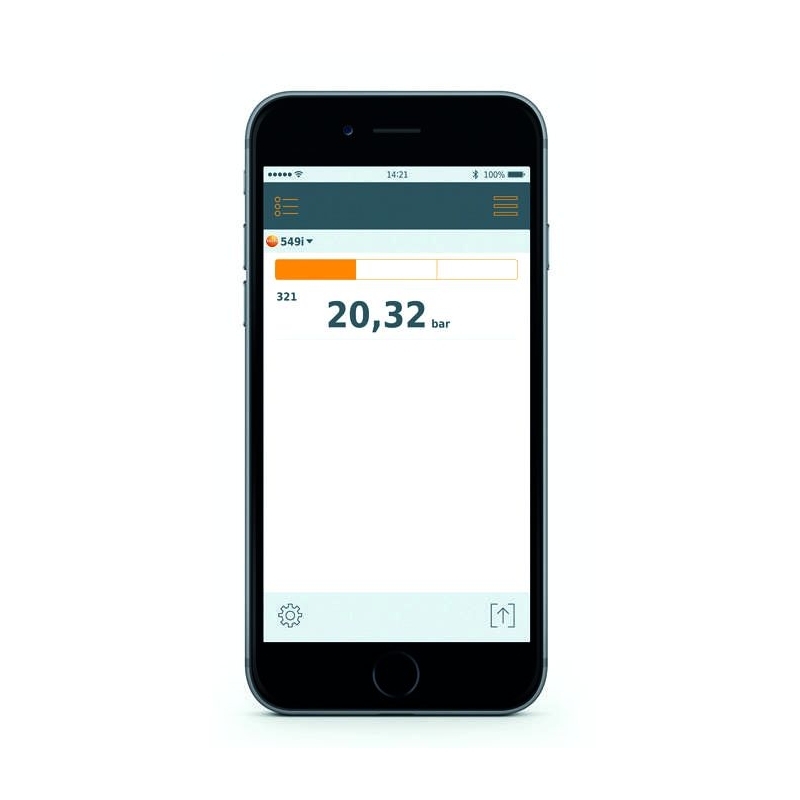 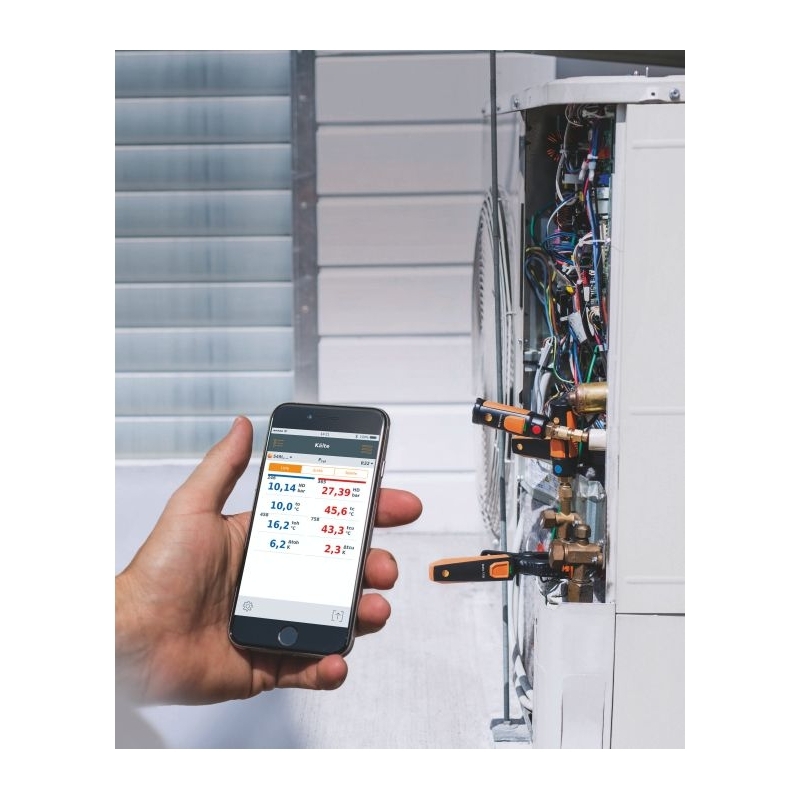 Users can read the measurements using the testo Smart Probes App installed on their smart device. 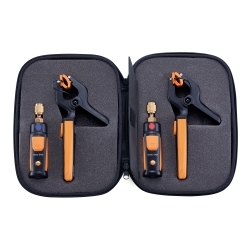 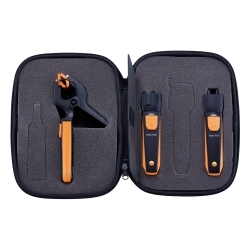 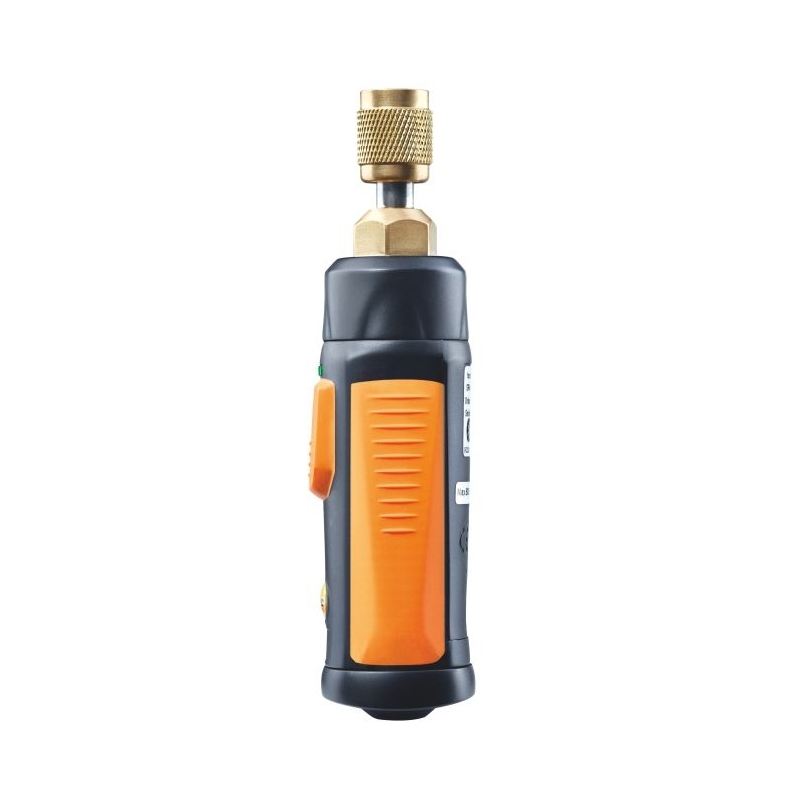 The testo 549i easily connects to standard Schrader valves without tools and without hoses, eliminating any refrigerant loss. 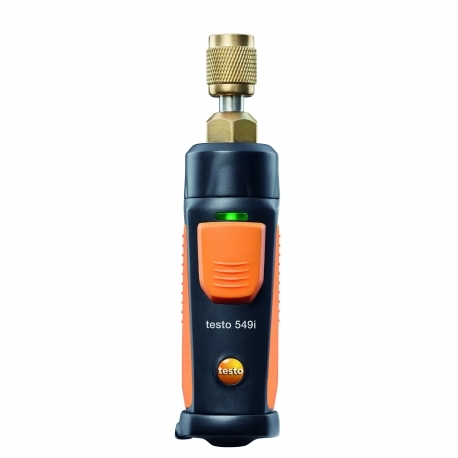 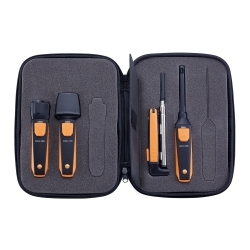 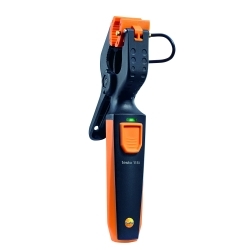 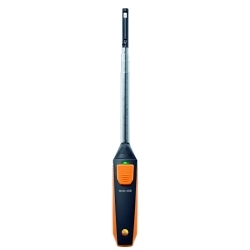 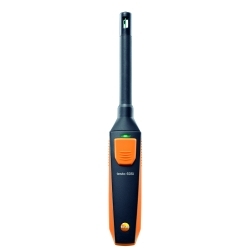 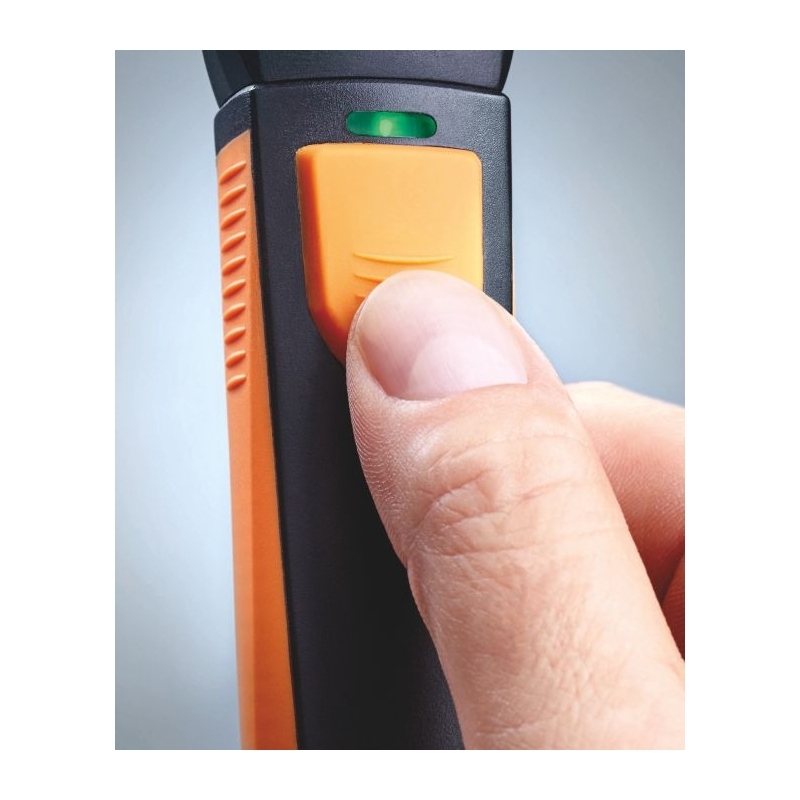 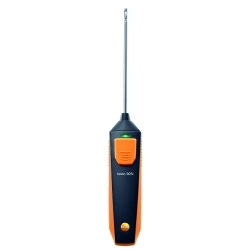 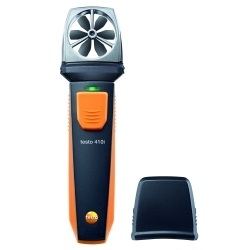 The testo 549i works on smart devices with either Android or Apple operating systems at distances up to 60’.